What does KG do when he’s not playing with the Greatest Band in the World? 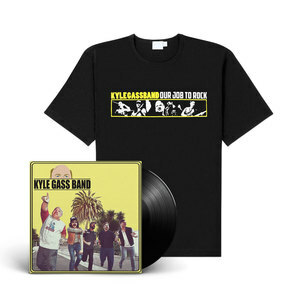 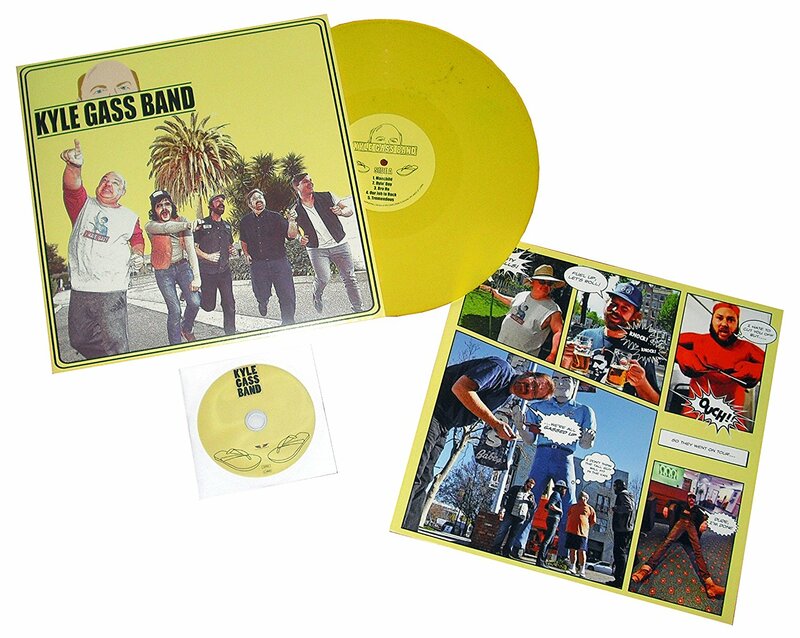 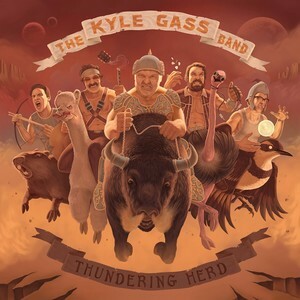 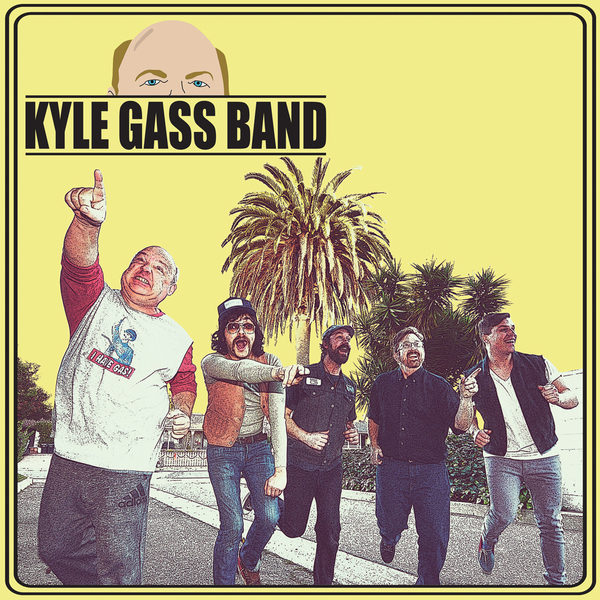 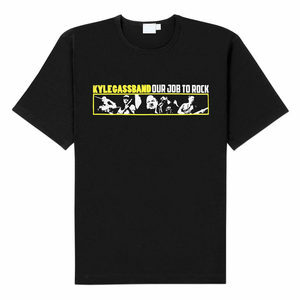 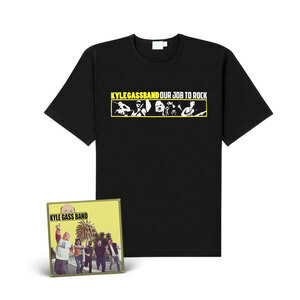 He assembles an otherworldly super-team of badass dudes to back him up in his own project, The Kyle Gass Band. 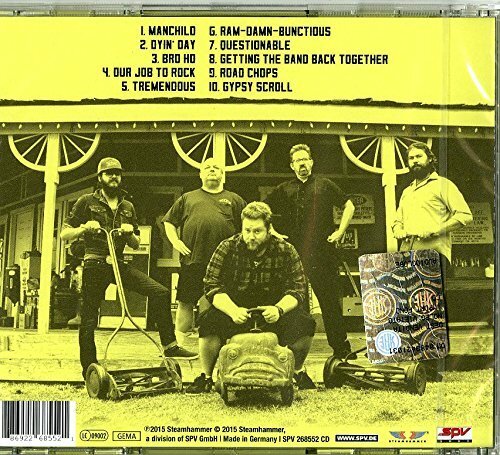 Along with The D’s longtime electric guitarist, John Konesky, resident Sasquatch and guitarist/vocalist, Mike Bray, mythical bass legend,“Uncle Jazz” and percussion genius/international heart-throb Tim Spier, the rollicking gentlemanly ensemble traverses hill and dale to bring earth-shattering rock and roll to the wanting 100`s.